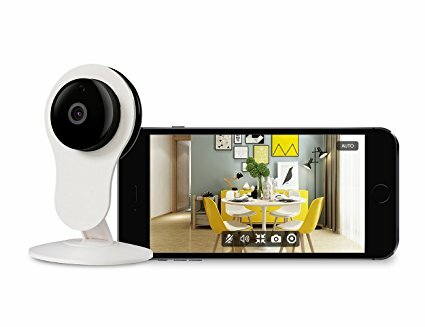 1080P HD Netvue Home Cam delivers clear live stream footage to your mobile device, see detail day and night. 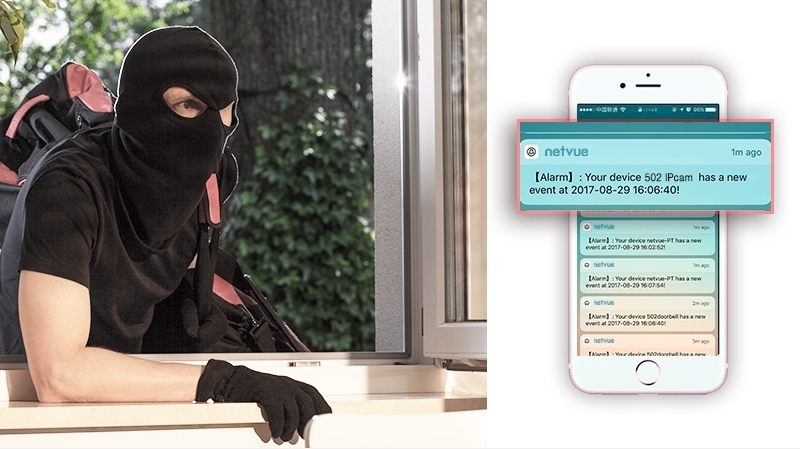 FIND OUT ABOUT... NETVUE HOME CAM ! 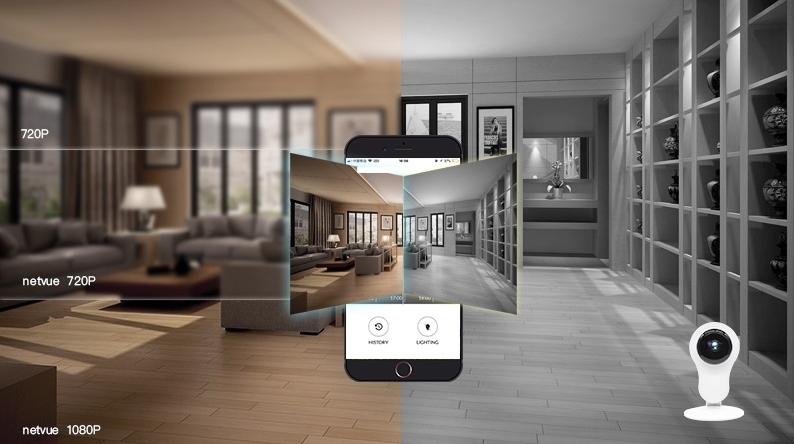 With our first-class hardware and software development team, we provide customers worldwide with smart security and surveillance devices for home. 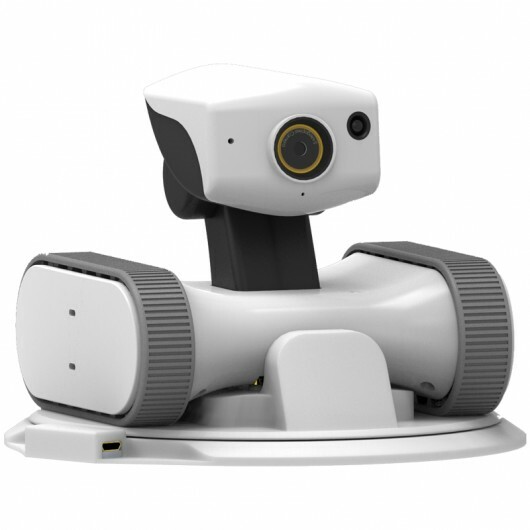 1080P HD Netvue Home Cam delivers clear live stream footage to your mobile device, see detail day and night. 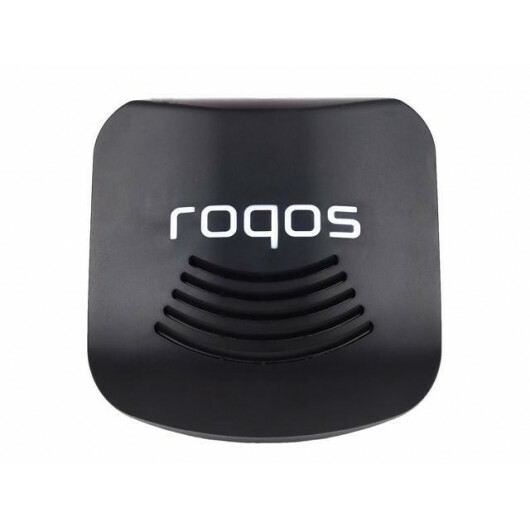 Intercom and sharing, interact with your family no matter where you are. 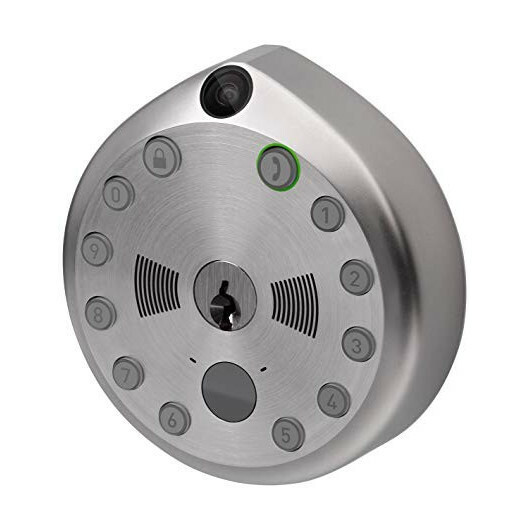 Instant motion alert, home security always in your hands. 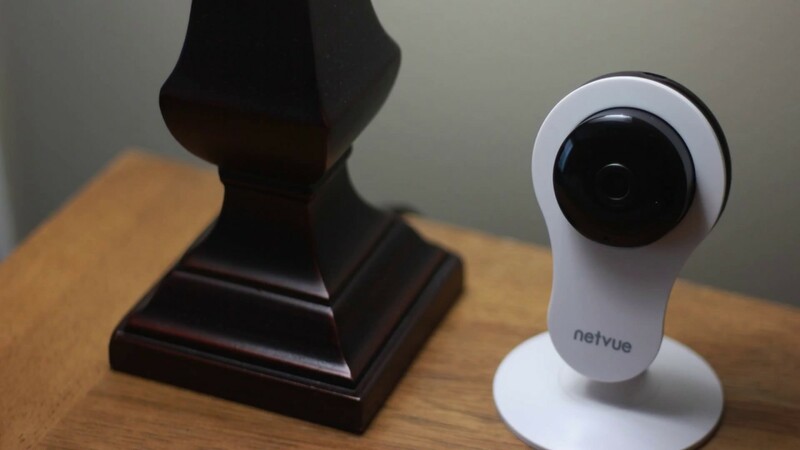 Sleek and smart, Netvue Home Cam. 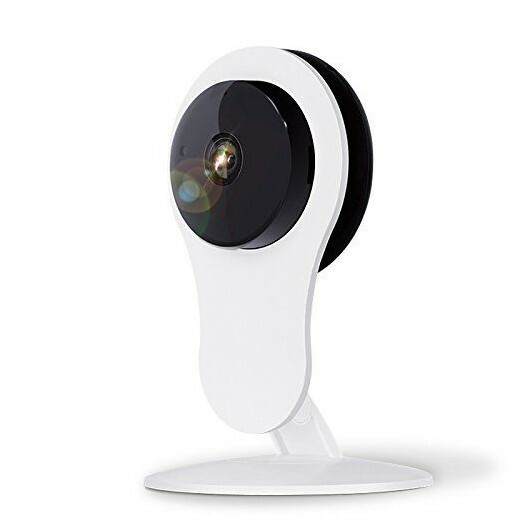 Netvue home cam comes with a built-in intercom, have a smooth and clear talk with your family and friends, or speak to your pets wherever you are. 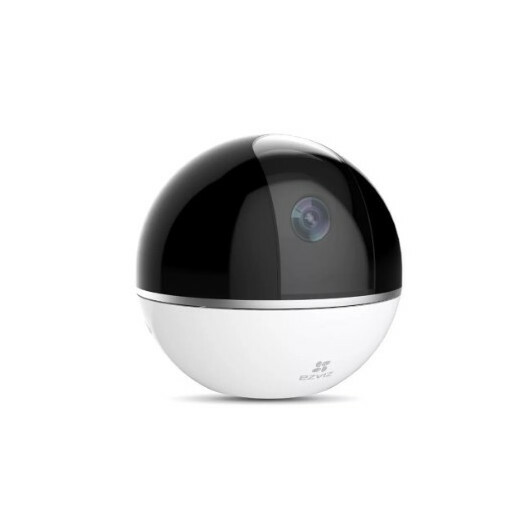 Netvue home cam would switches into night vision mode automatically when the light becomes dark. The lens is encircled by infrared lights to capture clear video in the dim environment. 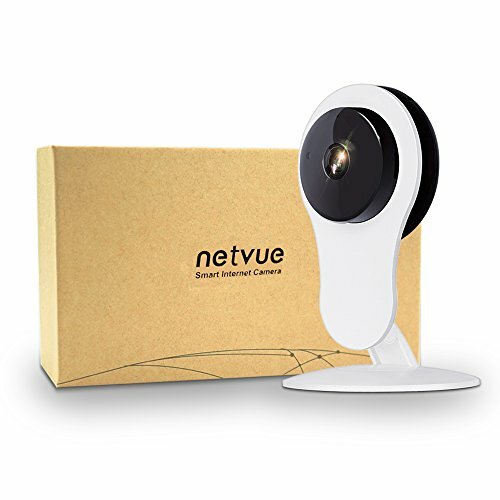 View and control the Netvue home cam from iOS or Android mobile devices. You can share the device to your family and friends that they can access the live stream, receive motion alerts and talk to the person in the video. We work on improving user experience. In NETVUE app, you can see our concise and clear design of each step, from connecting to checking. Remote control and playback via NETVUE app, always enjoy a peace of mind. What size of an SD card does this support? 64 or 128GB? Maximum 64GB, we use H.2654 video compression technology. 64 GB can storage about a month video then cover the old video. Does this constantly record? Or only when a motion is sensed? If so how long will it record for? It's 7/24h full time record. 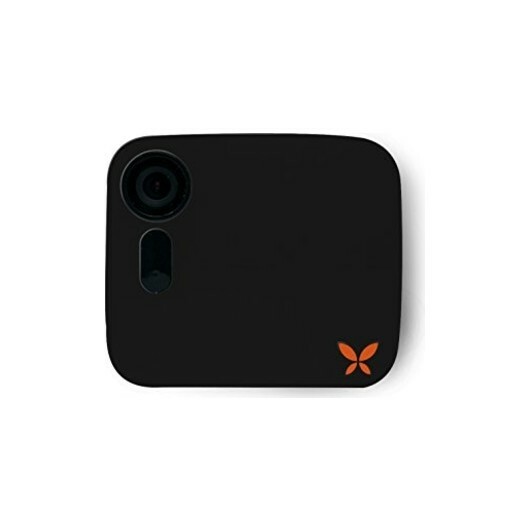 How can I add another user to view the camera on my phone? You need to download the Netvue app and create an account. Then, you will watch the video. What type of alert is sent to your phone, I went out and walked the driveway it did not pick up my activity. Does it send a sound notification? It does send a notification. You also can set the sensibility of the camera. Does this work with the regular Amazon Alexa? Echo show and Amazon Alexa can work with this cam. I purchased the Netvue Home Cam and it has been the greatest experience. My favorite feature is how well the cam works at night. Love the product. Very easy to set up and run. Thanks. I extremely recommend buying on One Fantastic Shop !